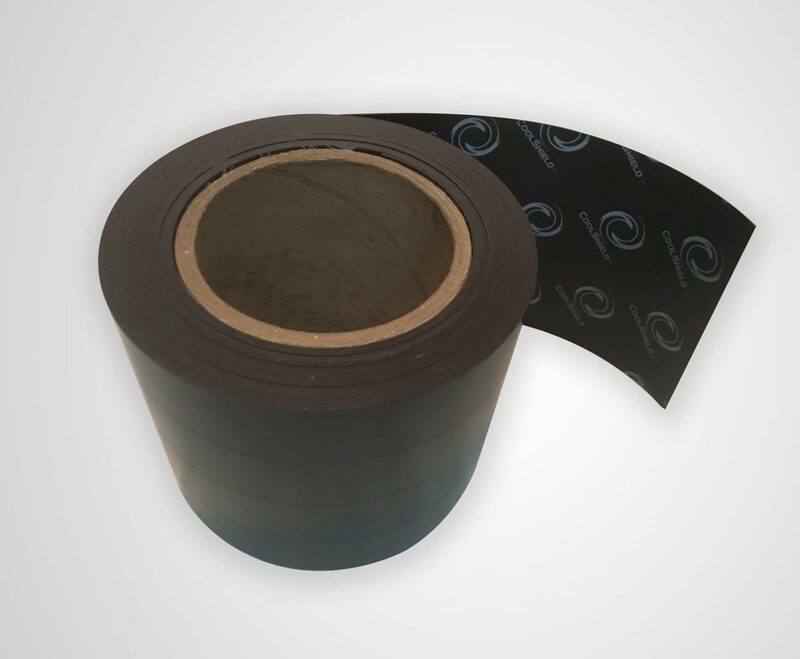 The entire roll of 4" wide strip is scored in 1" increments to easily modify strips into 1", 2" or 3" widths. 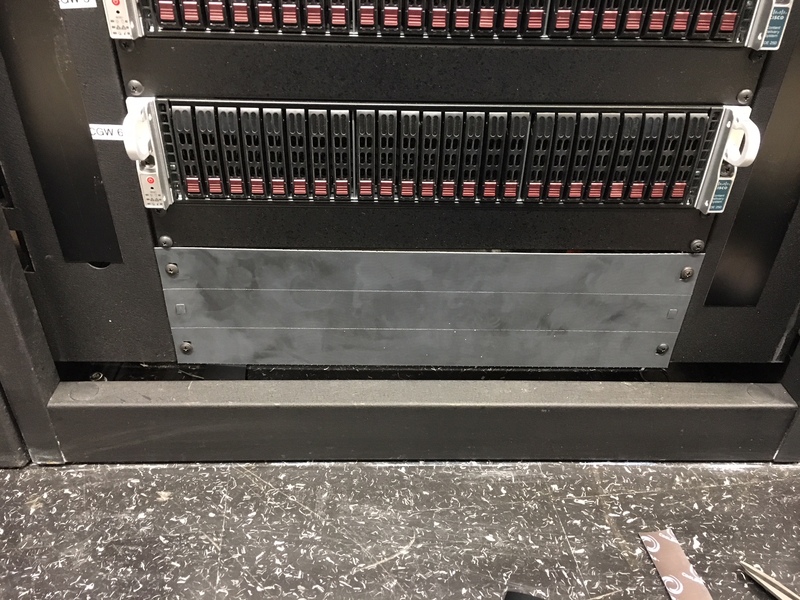 Strips used as cabinet footer skirt running length of entire aisle under server racks. Cabinets that are placed with a space between them allow air to pass from hot aisle to cold aisle. 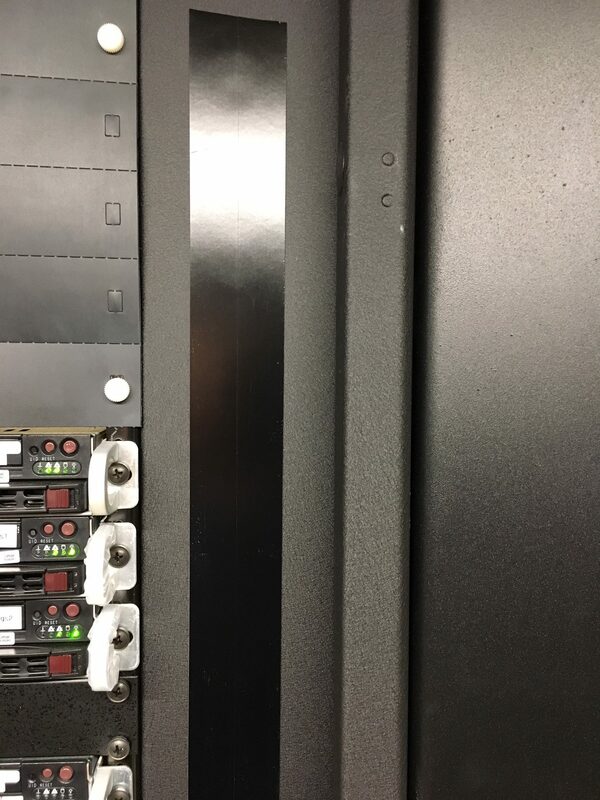 The Magnetic Cabinet Skirt seals gaps below server cabinets to block mixing between hot and cold aisles. 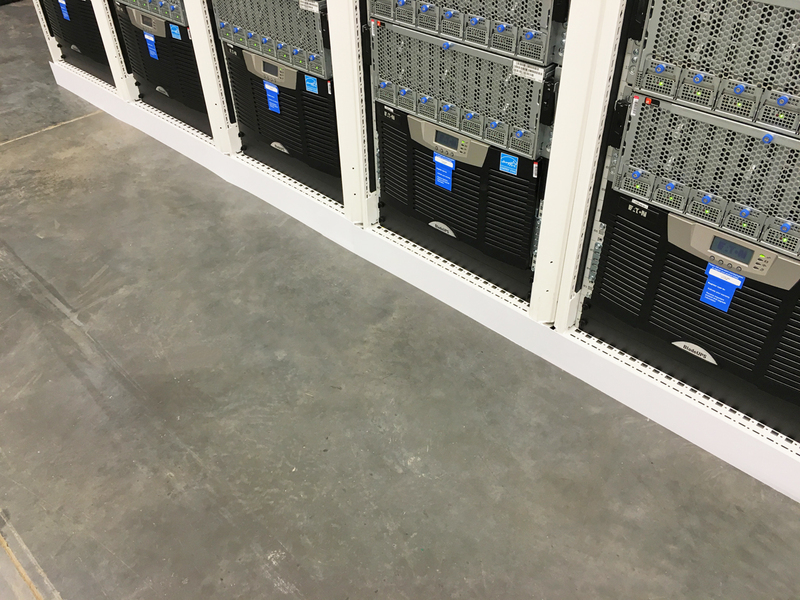 Data center managers who are serious about maximizing their cooling efficiency know that using blanking panels in unused rack spaces is critical for aisle containment. 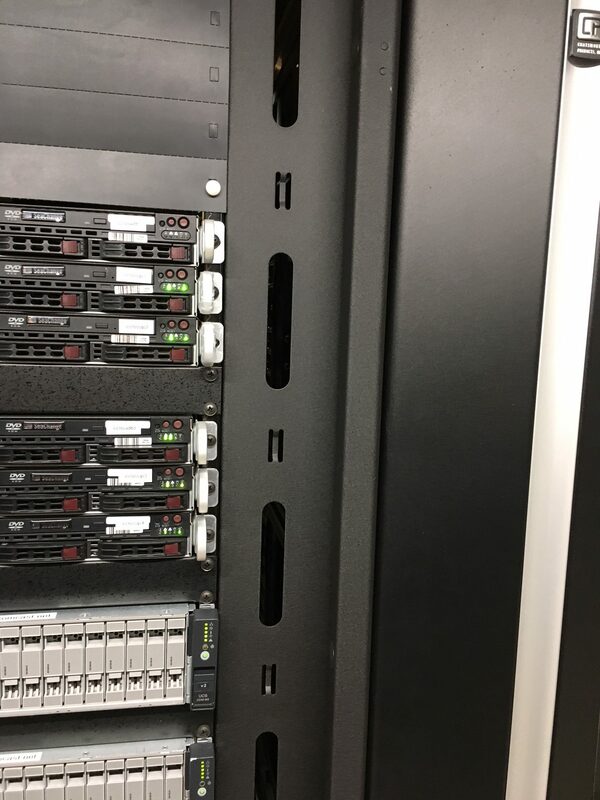 An overlooked critical step is sealing the space beneath server cabinets. 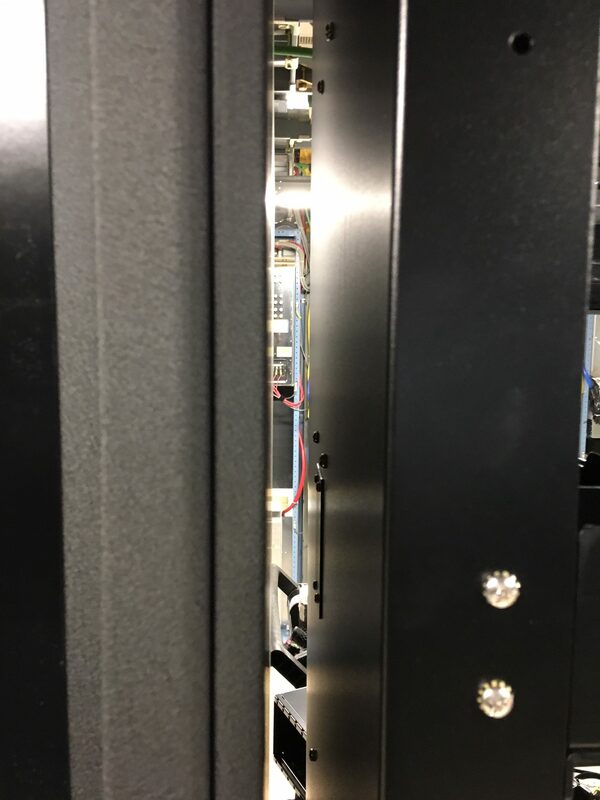 Data centers that incorporate containment have pressure differentials between the aisles, and this pressure can cause the gap below server cabinets to leak a strong air stream. This rush of air mixes the supply and return air which can reduce the effectiveness of any containment system. 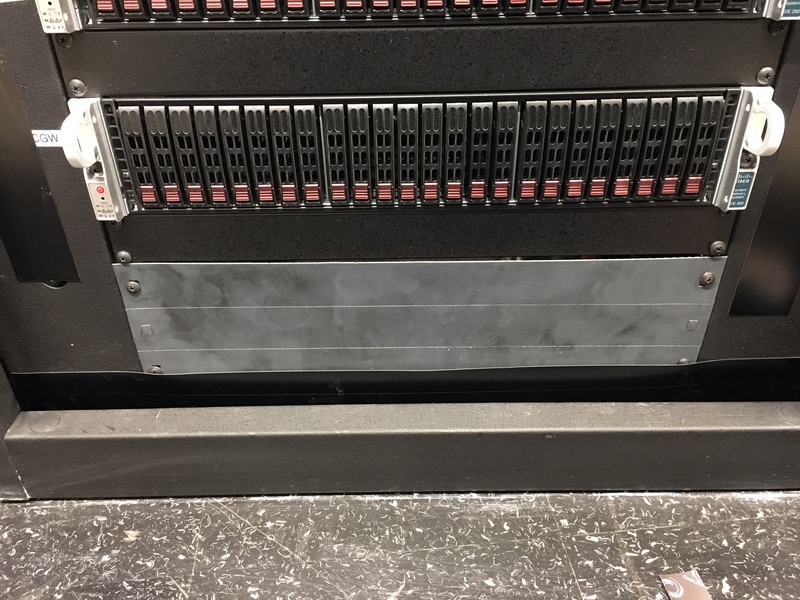 The Cool Shield Magnetic Cabinet Skirt provides an easy fix for this issue. 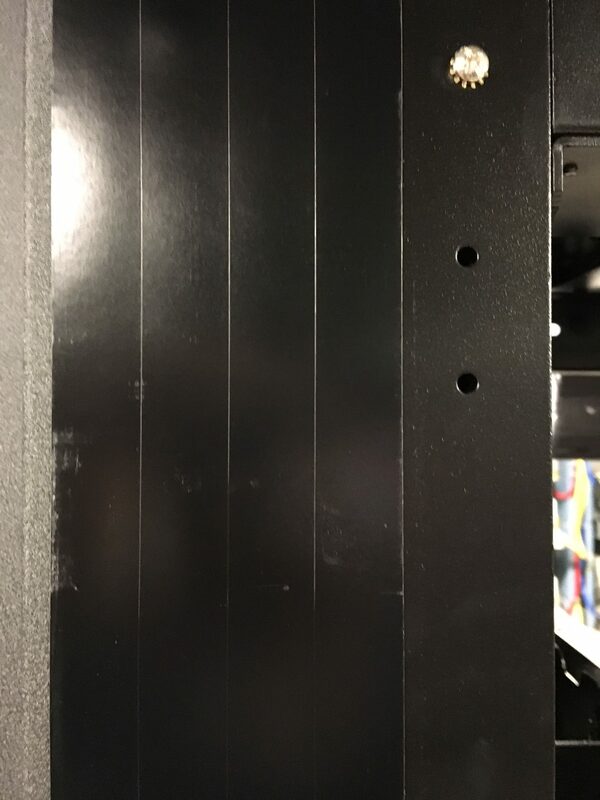 The lightweight strips install in seconds and are scored to allow them to easily adjust to cover gaps from 1” to 3.5”. Placing them at the floor level across the front or back of the cabinets and along the sides of row ends will prevent hot and cool air from mixing. 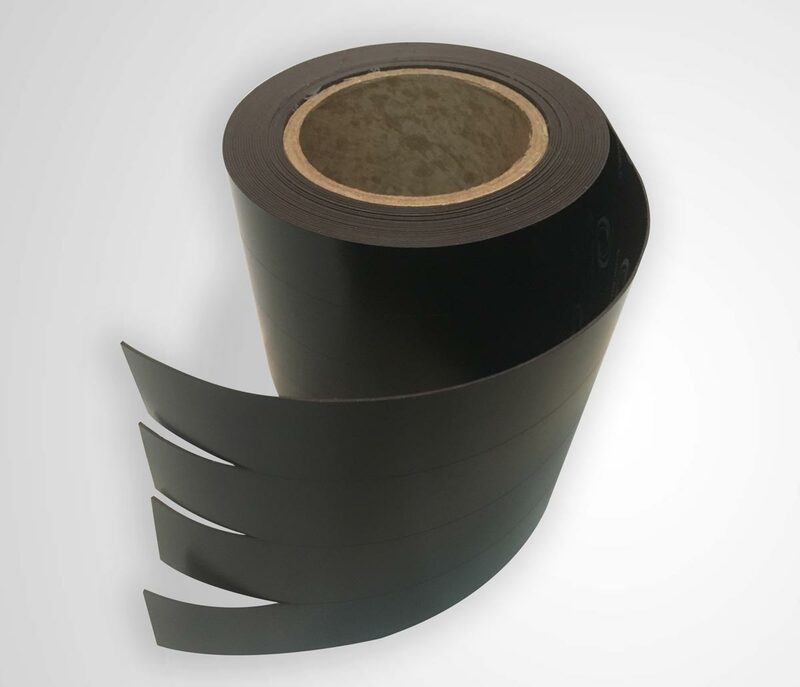 Studies have shown this simple application can impact aisle temperatures by 5 to 8 degrees which can save thousands of dollars in energy costs. Complete this form to have a FREE Magnetic Cabinet Skirt sample shipped to you.